Before I get into details, I will say that if someone cannot afford a train ticket, what I’m about to describe would not be a scam. No, Sir. It would be a “survival tactic,” and we should all forgive a person who does it. 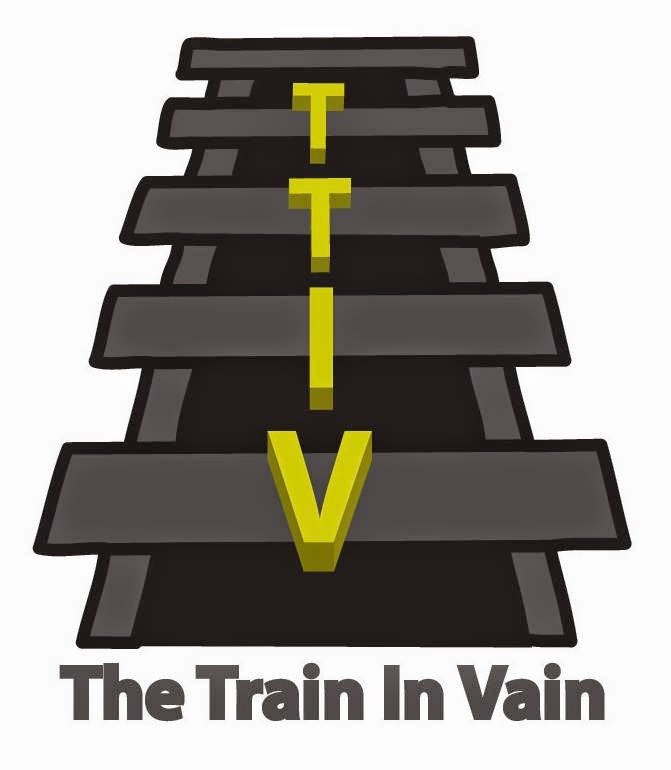 This is the new, kinder and gentler TheTrainInVain blog. We’re all about rainbows, unicorns, and kumbaya. Wait. Before I get to the story, I need to explain something to the non-commuting readers. Conductors manage commuter trains, particularly those that run with frequent stops, using “seat check cards.” See the picture below. 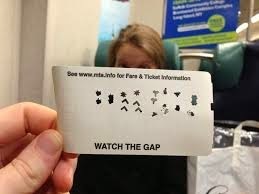 A seat check card, as used on Metro-North. All the major railroads use them. Conductors place these seat check cards in a slot near a row of seats. They punch holes in them to indicate who in the row paid a fare. At each stop, people get on and off. The conductor then uses a combination of face recognition and the punched cards to determine who needs to pay a fare. It’s not a perfect system, but it works. Conductors use different colored seat check cards and different shaped hole punches each day. See example of different holes in the picture below. So now, the story. Yahska was on the train one morning. Several stops after he got on, a man boarded and sat down in an empty row. He pulled a punched seat card out of his pocket, and put it in the slot in front of him. When the conductor came by, he saw the punched card, and kept going. The man didn’t have to pay a fare. How did this man know the punch style and card color of the day? Could he have been an insider who was tipped off? Maybe. But if not, that is one gutsy scam. The conductor could have been using any colored card or hole punch type. Perhaps this man cracked the NJ Transit card and hole punch system methodology. If so, why is he wasting his talent on the small time? He should go work for the US Government and intercept enemy encrypted messages. Think about it. A guy who just wants to go from Edison, NJ to NYC without paying for the trip could potentially prop up our national security. Yahska told me he would have liked to see the man called out for theft of services. But, he also made clear that if the man was down on his luck, his perspective would have changed by 180 degrees to forgiveness. After sharing his story with me, Yahska rode away on his unicorn, toward a rainbow, singing kumbaya. Someone once told me that if a street performer made you stop and watch, you owe him a buck. I like to think there's an analogous rule on the Internet. If you read this post and it made you smile, would you give the blog a Facebook "Like?" It's here on the page, you'll find it at the bottom of the screen. Thanks!